Have you noticed how busy the break room is nowadays in Dallas Fort Worth? The refreshment area plays a more important role in employees’ lives, thanks to the great selections now available that not only taste good, but allow consumers to follow healthy diets. 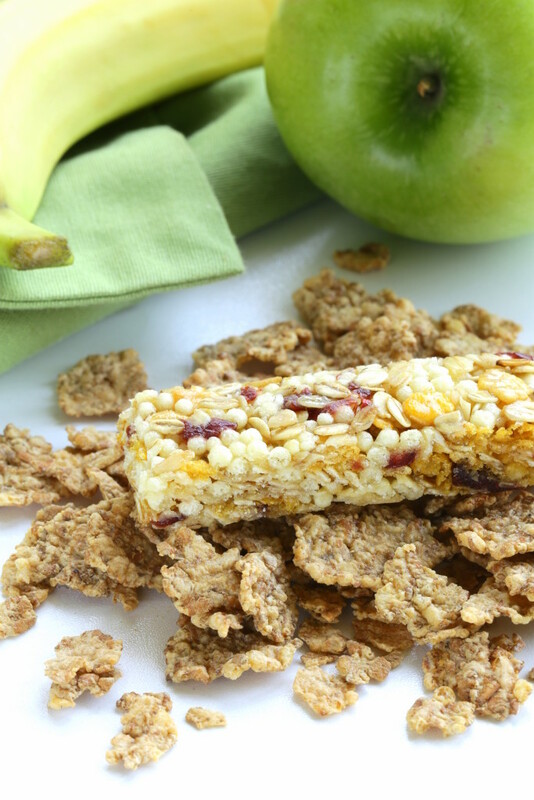 One reason many consumers in Dallas Fort Worth are snacking more is that unlike in years past, they know they can get their nutrition in the snacks they eat. Another reason is that the taste of healthy products has improved considerably. Some of us can remember a time when “better for you” had an association with being bland and tasteless. Those of us who have been in the refreshment business a long time are well aware of the change. People are buying “better for you” snacks and beverages in Dallas Fort Worth because they know they don’t have to sacrifice good taste to follow healthy diets. Not only is taste of “better for you” products getting better, but the availability of these items is growing as well. This is where vending plays an important role in Dallas Fort Worth. The product manufacturers are aware of the role vending plays in consumers’ lives, and they’re packaging their healthy products for vending. Not only are the food and beverage companies offering healthy items; many are changing their products to fit these shifting consumer preferences. And they’re packaging them so they can make them available in the workplace. The break room is at the forefront of today’s healthy eating movement. 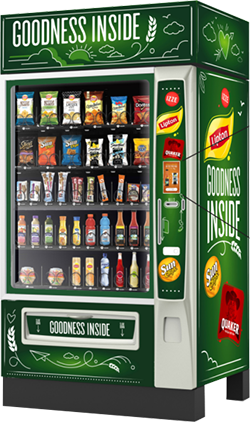 For more information about healthy snack and beverage options available in Dallas Fort Worth, contact your vending partner Vend Pro at (972) 948-3431 to discuss your customized break room solution.